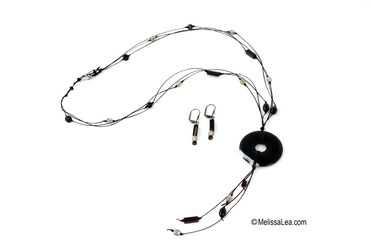 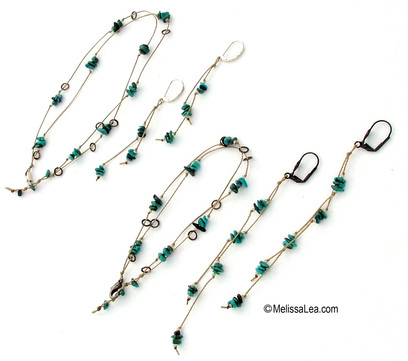 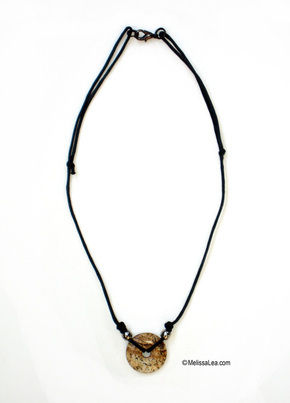 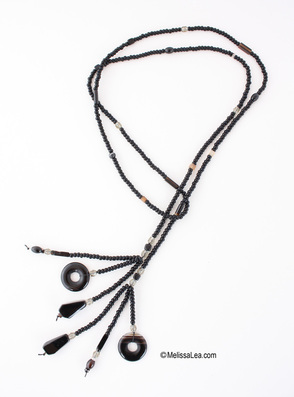 Available in lengths: 28", 30", 32", 34"
These neckalces are avalible in a higher quantity. 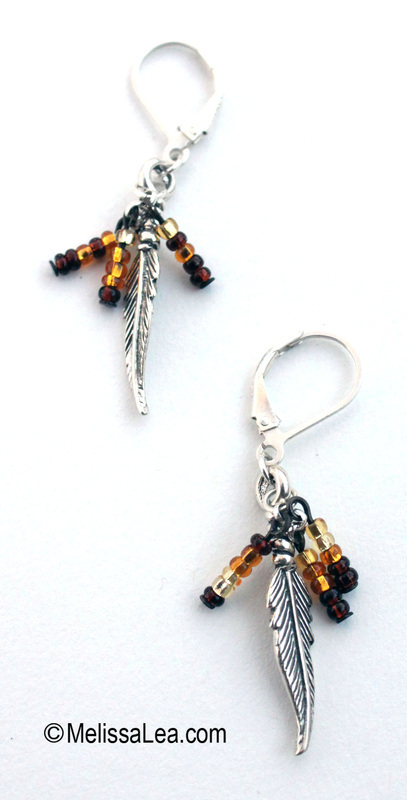 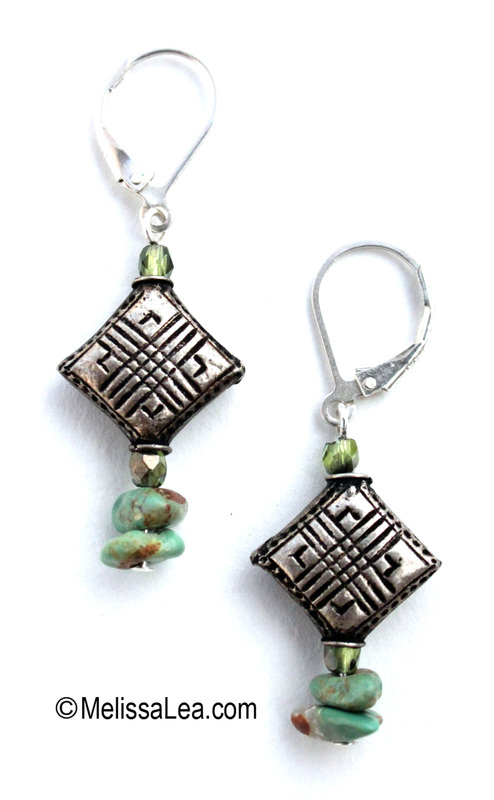 Hill Tribe Silver Diamond Earring. 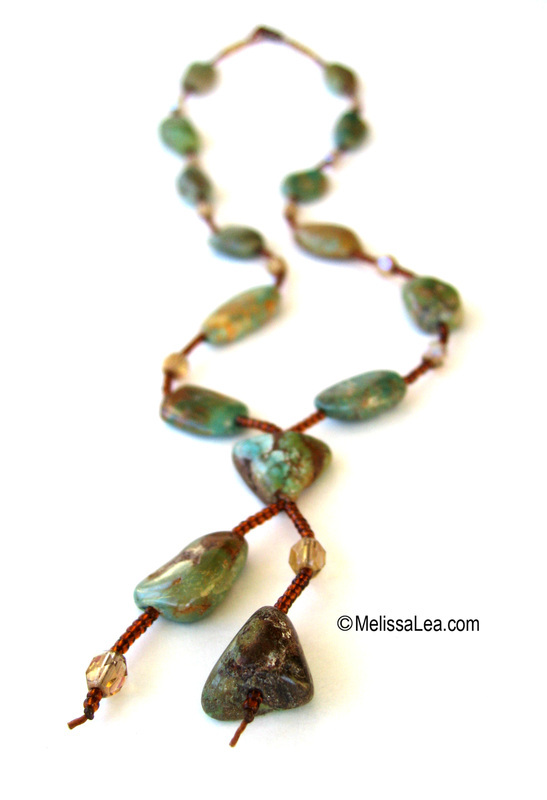 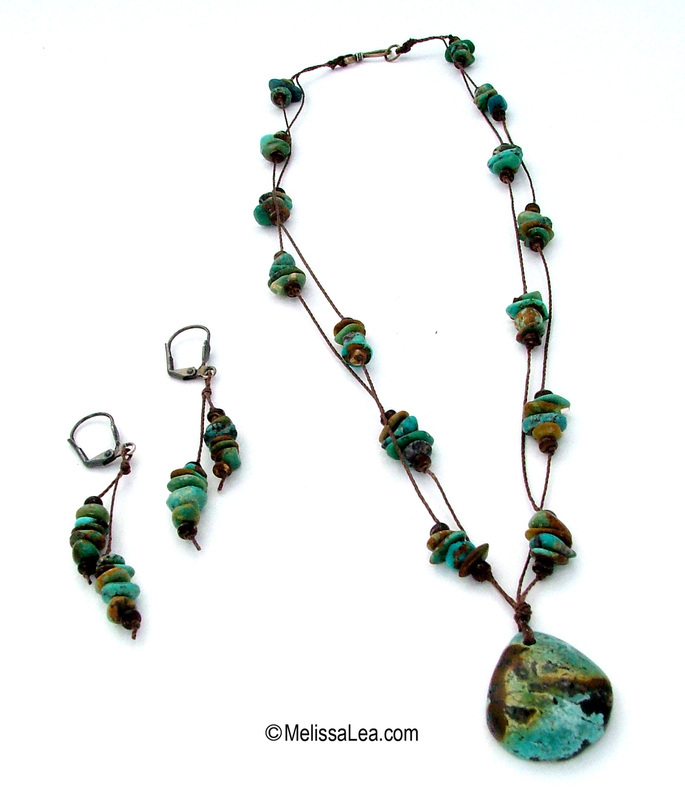 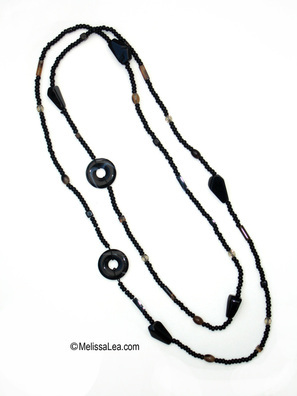 and size may vary slightly due to the handmade nature of these beads. 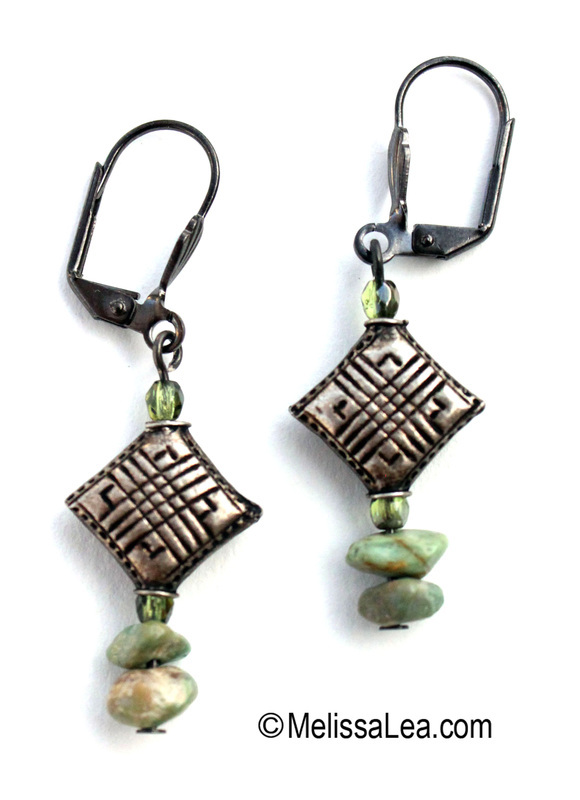 designs with antiqued finish. 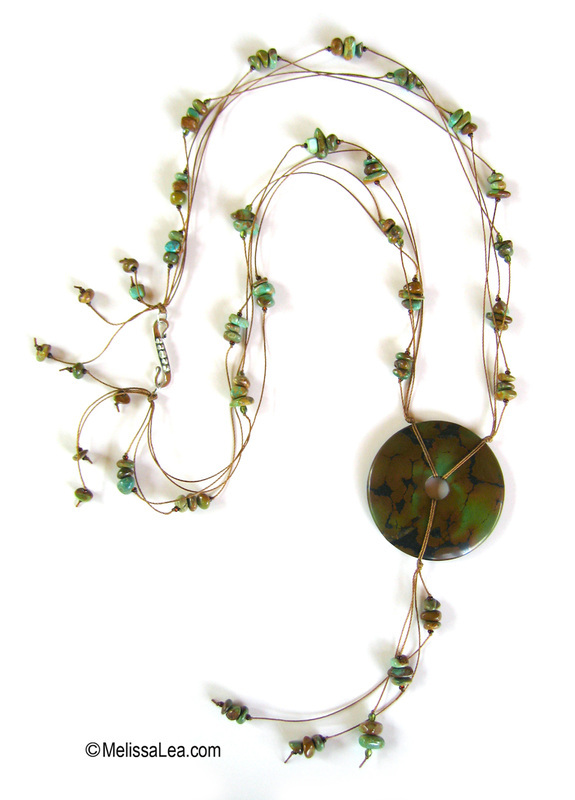 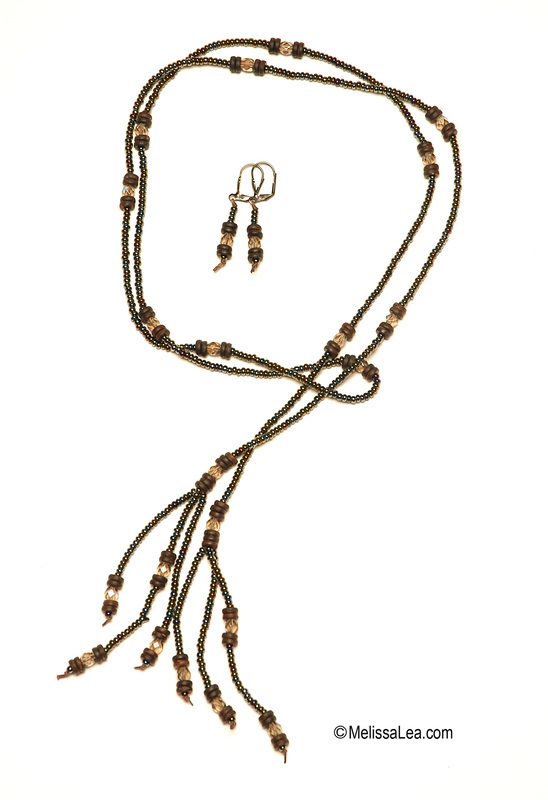 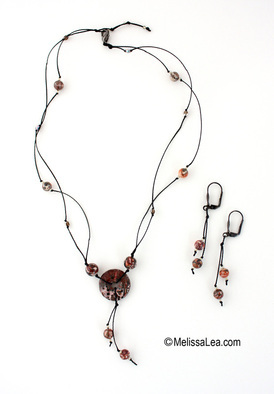 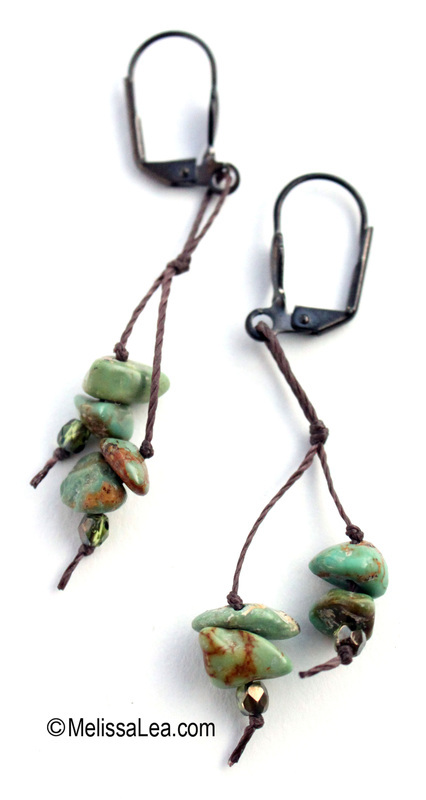 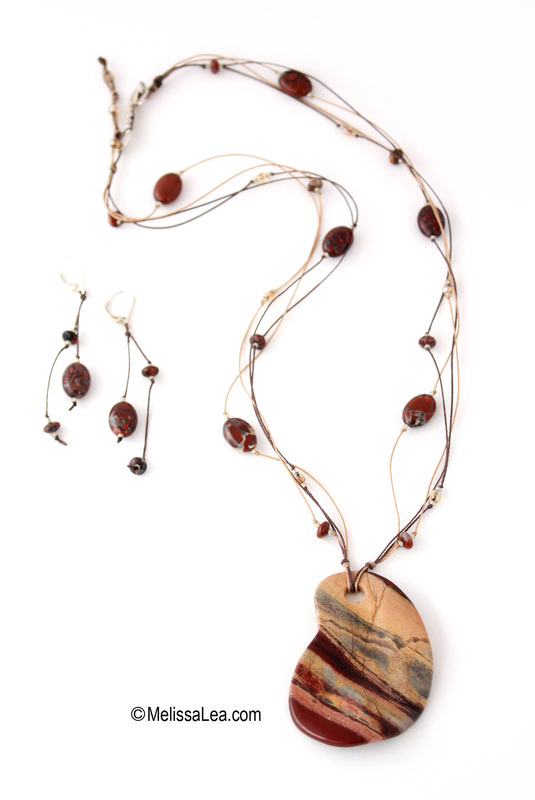 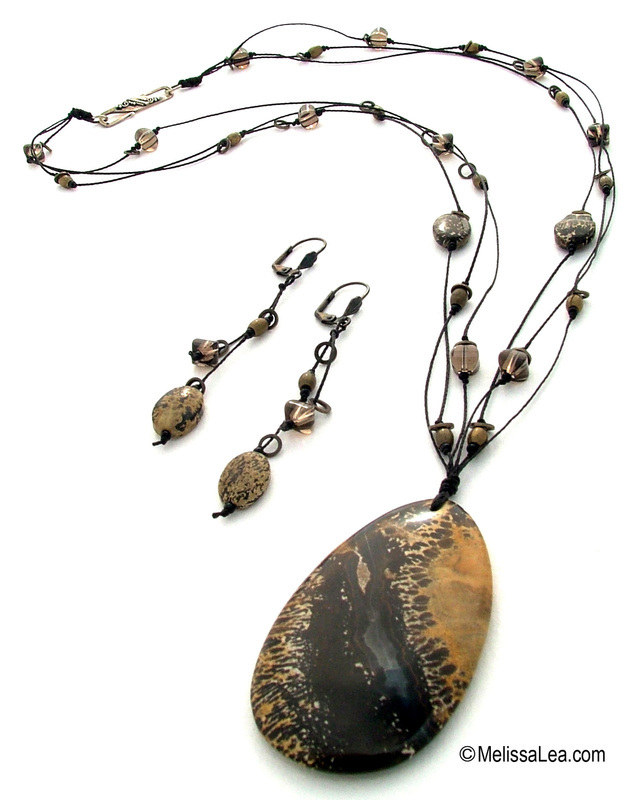 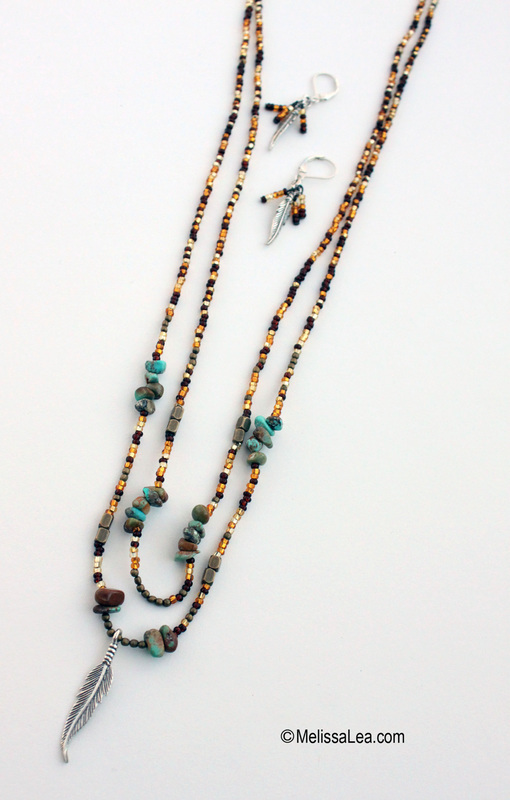 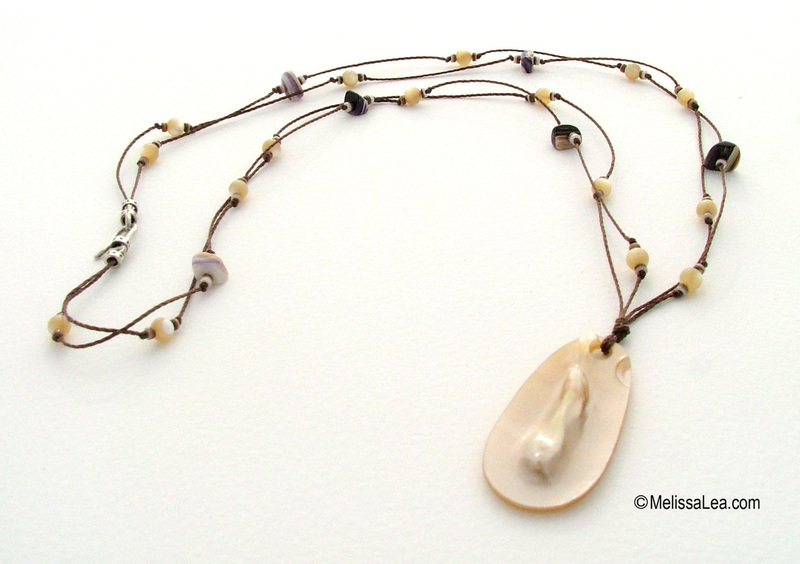 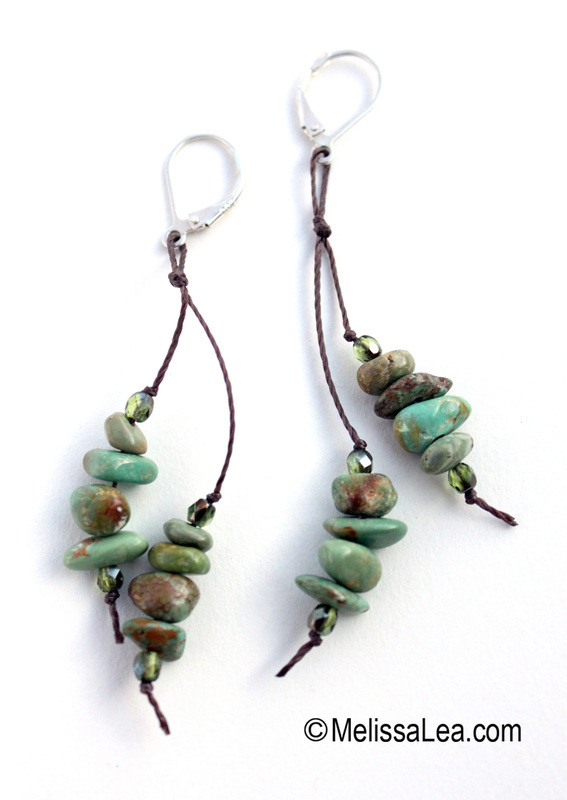 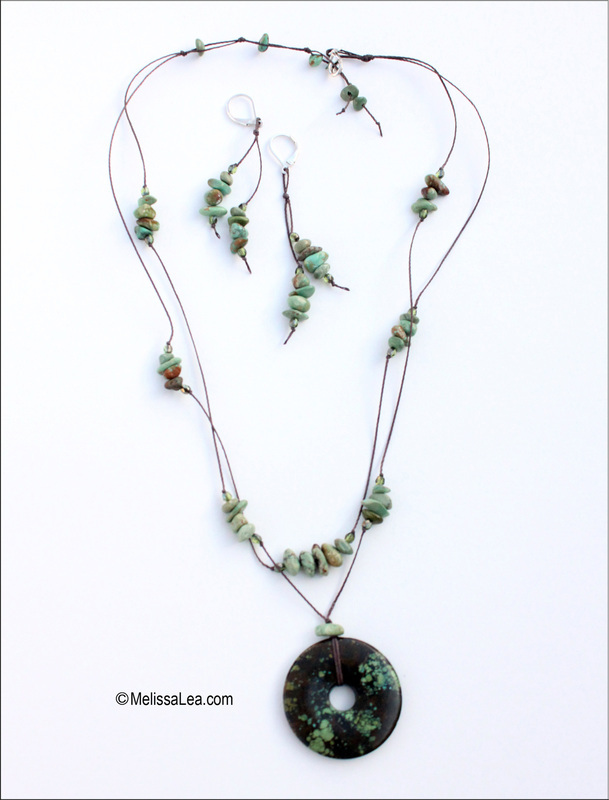 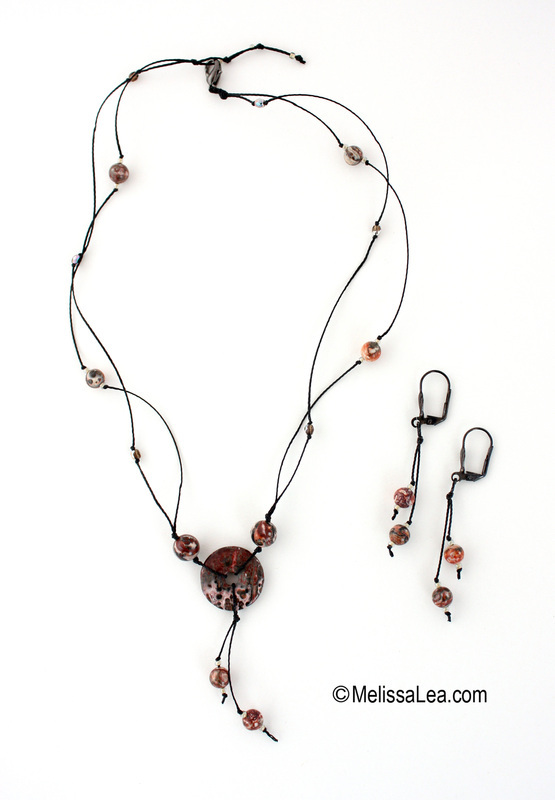 Shape and size may vary slightly due to the handmade nature of these beads.